简介: In this course, you will learn all of the major principles of microeconomics normally taught in a quarter or semester course to college undergraduates or MBA students. 简介: This Wharton course will teach the fundamentals of marketing by getting to the root of customer decision making. The course will focus on branding strategies, customer centricity and new market entry. 简介: Introduction to the functions of individual decision-makers, both consumers and producers, within the larger economic system. Primary emphasis on the nature and functions of product markets, the theory of the firm under varying conditions of competition and monopoly, and the role of government in promoting efficiency in the economy. 简介: While no businesses succeed based on their architecture or space design, many fail as a result of inattention to the power of spatial relationships. This course demonstrates through live case studies with managers and architects the value of strategic space planning and decision making in relation to business needs. The course presents conceptual frameworks for thinking about architecture, communication and organizations. 简介: In this introductory course, you will learn multiple theories of organizational behavior and apply them to actual cases of organizational change. 简介: Emotional intelligence, hope, mindfulness, and compassion help a person reverse the damage of chronic stress and build great leadership relationships. The Positive and Negative Emotional Attractors inspire sustained, desired change and learning at many levels. 简介: This course offers an evidence-based analysis of globalization that addresses what is happening to us personally as well as economically amidst the market-led processes of global integration. 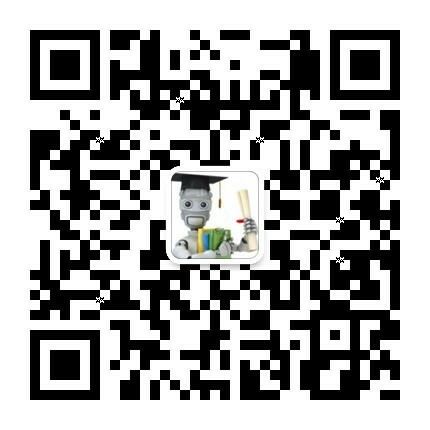 简介: Learn about emerging trends and technologies in K-12 virtual instruction. Join us as we explore this dynamic landscape and investigate how we can more deeply engage students in the virtual classroom through the use of innovative practices and technologies. 简介: This course will teach you how to analyze and improve business processes, be it in services or in manufacturing. You will learn how to improve productivity, how to provide more choice to customers, how to reduce response times, and how to improve quality.